Bit of a hiatus there. Let's recap the last month or so..
Moving with Fontana has been a really stress free time and i recommend them highly if you want to live in Tokyo. The staff are friendly, there are no key fees and you can get pretty much any furniture you may need for them for nothing. The apartments all come furnished but if you need anything else like chairs, tables or tvs Fontana will look in their storeroom for you and get you what you need. Check them out! I have to say, as much as I miss work and my kids it's been great to have a rest! 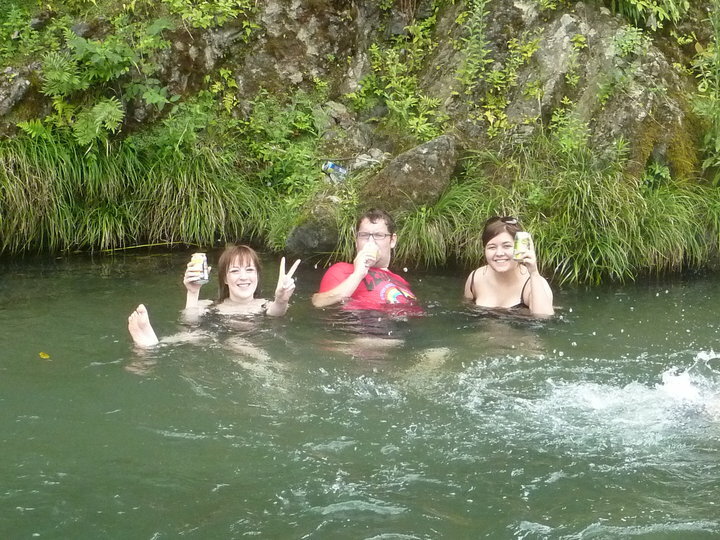 I had the oppotunity to go to the mountains for a "Bonkura BBQ" hosted by people from the ParaPara community. 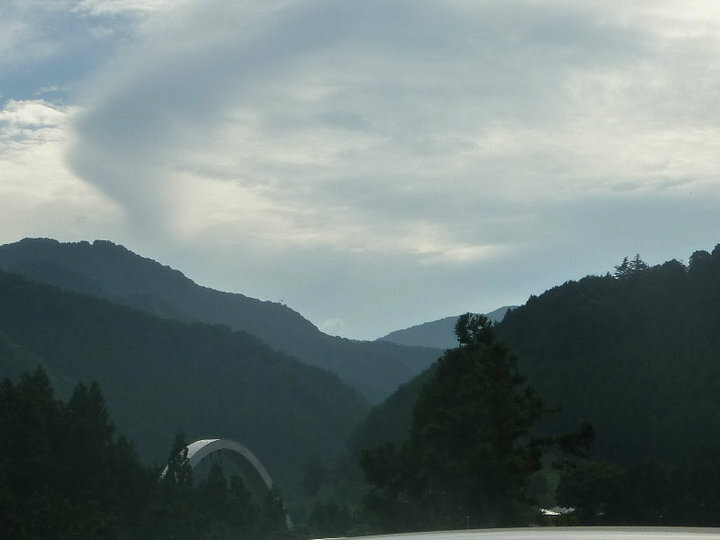 It was probably the most awesome day I've spent in Japan. The mountains we just breathtaking, and the BBQ was beautiful. One of the best things was swimming in the river with everyone and just relaxing with friends. After we went to an onsen which was one of the things I wanted to cross off my To Do list. It was amazing and I would have loved to have been able to sit in there for hours but honestly after 20 minuets I was ready to pass out from the heat. OH YES I also fainted on the train! After being ill one weekend I thought I went to a beautiful firework display in Yokohama with a workmate, I spent all day in the sun and humidity and fainted on the train to Shinjuku. Luckly that was my stop so I was carted onto the platform then wheeled to the rest room and told to lay down for a bit. Bit of an adventure. I was helped out by some lovely girls in yukatas who gave me cold tea! My week off has resulted in me becoming a Shibuya whore, that is a whore for Shibuya shopping! Shibuya always seemed a bit of a let down to me before, maybe because I had such high hopes for the shopping and fashion district. But after a little shopping spree in 109 on the weekend I felt alot more at home. I went with a friend and it actually felt like being back home with my ultimate shopping maye Toni (http://mysparetimeretreat.blogspot.com/ CHECK OUT HER BLOG) . My love for clothes seems to be reignited a little bit, and CoCoLulu has definately had its influence on me. Also I had my first experience in a Japanese salon. I went to an adorable place around the back streets of Shibuya for my extensions. The whole deal took about 45 - 50 minuets, and I was only 6,400 yen (about £47) lighter. Honestly not a bad price for the amount of hair I got (50 pieces down to the bottom of my bra line). Most other places seem to charge in the region of 9,000 yen but I'm pretty sure the hair will be higher quality and they will bring you a cup of coffee aswell. However for my first braided extensions these are perfect! Photos will eventually be put up when I can be bothered to dress up for them. There is a gyaru meet tomorrow in Shibuya which I will try to document for all the Gal lovers out there. I'll keep you posted. Hopefully.